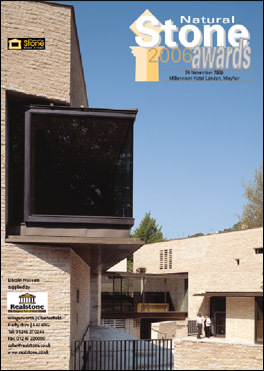 The Awards celebrate the use of stone, an attractive, traditional, vitally modern building material. There are five award categories. Projects of any size are eligible in all categories.